High five for Village Bakery’s pancakes and crumpets at Waitrose | News by Wales Express News, People Before Profit! 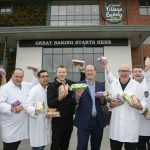 “It’s a massive vote of confidence in the Village Bakery by Waitrose and it’s part of our ambition to take the Village Bakery brand to every retailer nationally. “It’s been the result of 12 months of hard work developing the products, developing the relationship, the distribution. “The response from Waitrose customers has been fantastic, we’ve had nothing but positive feedback. “It’s testament to the team we’ve got here to develop the products and get them to store and the relationship we’ve developed with Waitrose. “We are a great fit with Waitrose because they are so focused on quality and good value. “We’re very much aligned because our values are very similar and we’re very, very proud to be working with Waitrose because of what they stand for. “We’ve got great tasting products which are reasonably priced. The secret of our success is retaining our integrity as craft bakers whilst producing great products in volume. 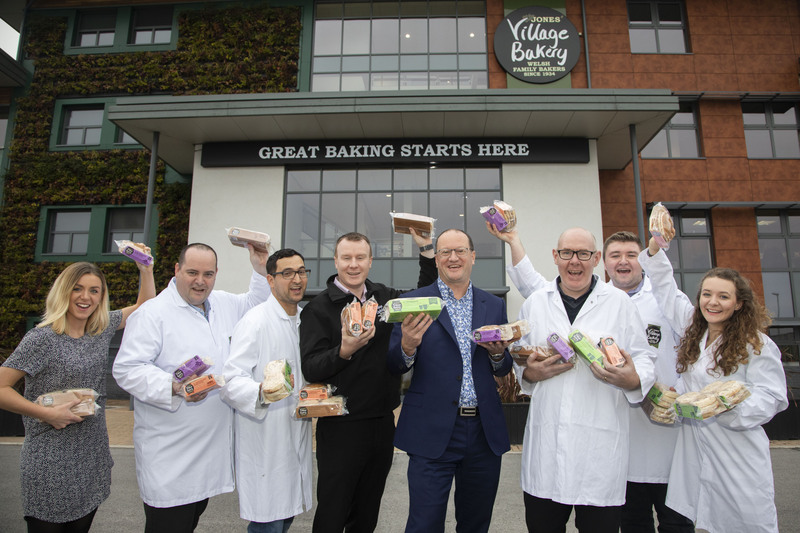 Village bakery Wrexham; Pictured are village bakery staff (L/R) Floss Roberts, Rob Glover, Billy Mejbri, Mike Sheen, Robin Jones, Paul Andrew, George Loftus and Jasmin Robinson with Village Bakery products that will be available at Waitrose.